The beauty market involves different business segments: body care; capillary cosmetics: (ingredients for hair colours, shampoo, conditioners); facial care; skin care; eye care. The personal care industry is expected to have a strong growth as consumers become increasingly concerned with preserving a youthful beauty. Consumers are more and more interested in product effectiveness and the ingredients used in personal care products. Quality Chemicals as a raw material manufacturer offers high-purity mineral salts as ingredients in cosmetics products. 1708 Sodium hydrogencarbonate. popularly used for making bath bombs. 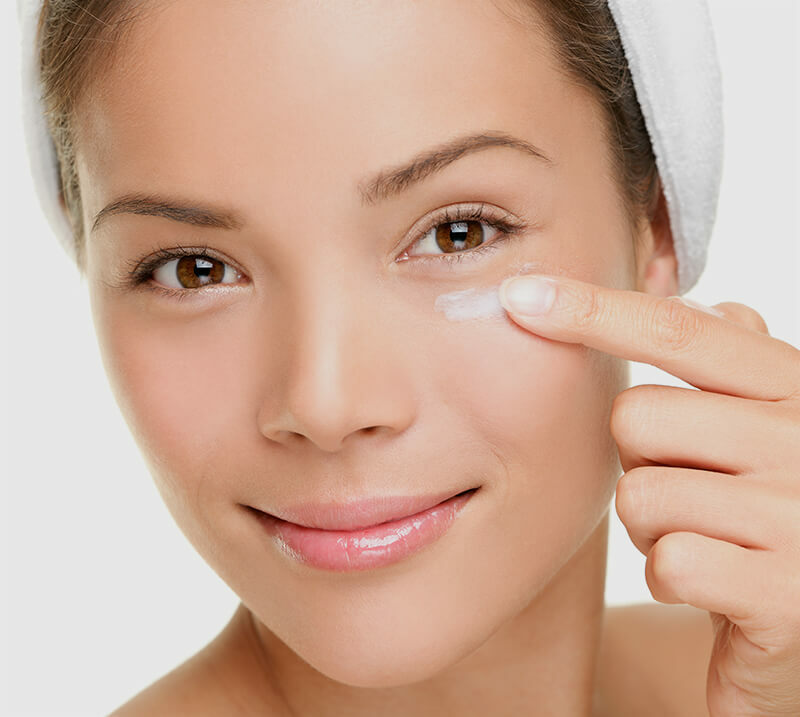 Emollients are used to soften and smooth the skin and protect it from dryness. They can be incorporated into cosmetics formulations to add that glide on feeling and keep skin silky soft. Solvents are helpful to dissolve some cosmetics ingredients, and they are included in our product range.